The lawyers at Giometti & Mereness P.C., have nearly three decades of experience in accident cases of all kinds. 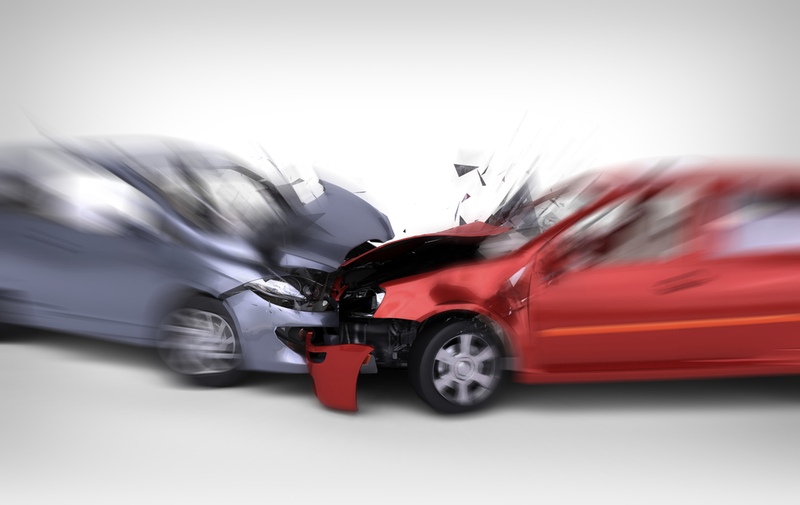 We have dealt with cases from the most minor to the most severe types of car, truck and motor vehicle accidents. We have vast experience not just in negotiating settlements, but also with trials and appeals. Contact us to schedule an appointment. A big part of our practice concerns car, truck and motorcycle accidents, including uninsured and underinsured motorist claims. Many of these cases involve serious head and brain trauma or spinal cord injuries as well as wrongful death. 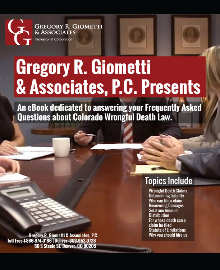 We are knowledgeable about the Colorado statutory and case law pertaining to accidents and fatalities. When a fatality has occurred, probate issues may become involved. This firm is well-versed in the interplay of these areas. Unfortunately, a car accident or other vehicle collision accident may involve multiple fatalities. In such cases, complex issues may arise, including issues under the non-claim statute, C.R.S. section 15-12-803; the proper parties with standing to sue under C.R.S. section 13-21-201; whether the personal representative of the victim may pursue a claim under the survival statute, C.R.S. section 13-20-101; and how claims of potential lien holders may be extinguished. Sometimes, if drugs or alcohol are involved, a question may arise as to whether the at-fault party’s conduct amounts to a “felonious killing” lifting the cap on damages under C.R.S. section 13-21-203. Our firm is well-versed regarding these issues and can assist our clients in handling complex claims. Make sure your settlement extinguishes all possible claims. Learn more from one of our experienced Denver car accident attorneys. Contact Giometti & Mereness P.C. to set up an appointment to review your car or truck accident. *The No-Fault Act, former C.R.S. section 10-4-701 et seq., was repealed effective July 1, 2003. However, some PIP coverage issues, particularly involving claims for “enhanced” PIP benefits, are still being litigated.